It only took one song to send him on his way. Angus Peterson is a young enterprising nobody living a typical inner city life until he discovers "Beanz", an unreleased song written by an experimental band called Snarf. Motivated to find a position in the music industry, Angus offers to assist Snarf in exposing their music to a wider audience. With the assistance of his crafty friend DJ Nu, Beanz becomes an overnight success through the channels of radio and mainstream media, resulting in a contract offer from a major record label. This thrusts Angus into the role of Snarfs manager, allowing him to realize his vision for the reluctant duo.  Beanz is a fun and quirky independent drama/comedy feature film set in the late 90’s to early 2000’s. Shot with a very low budget using low-fidelity DV cameras, It features a cast of characters who help form Angus’s story. 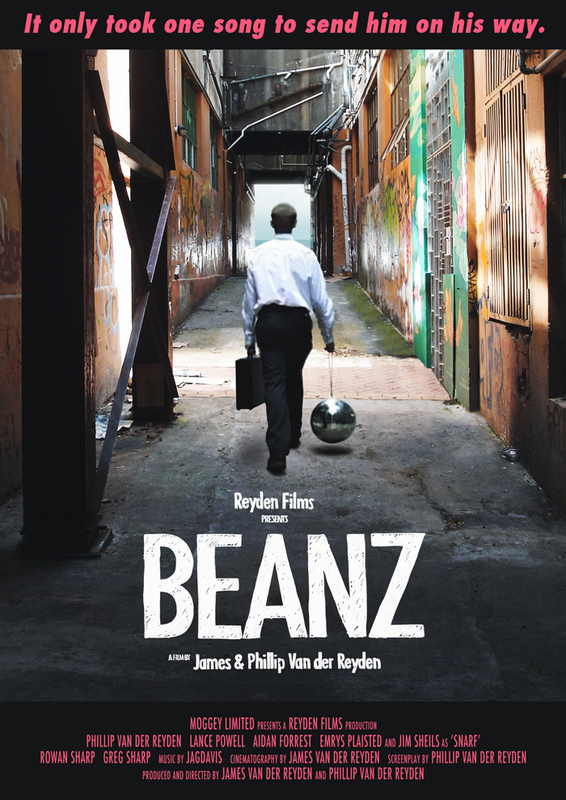 Beanz is filmed in Wellington New Zealand and is produced, directed, written, edited and sound mixed by James and Phillip Van der Reyden. Beanz the Original Motion Picture Soundtrack will be available for purchase from bandcamp. Release date tbc.